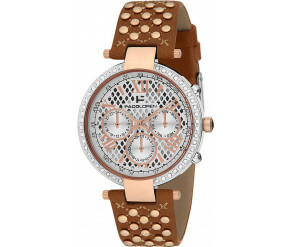 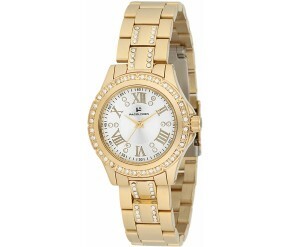 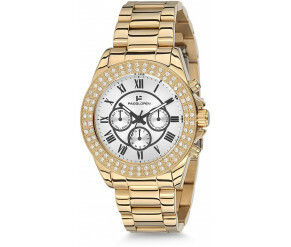 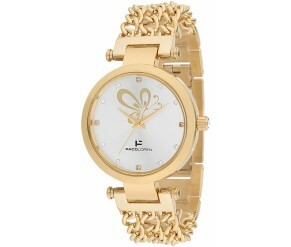 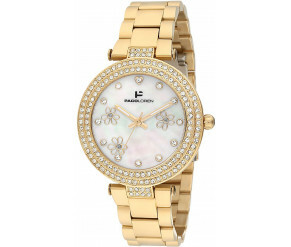 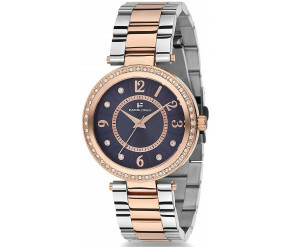 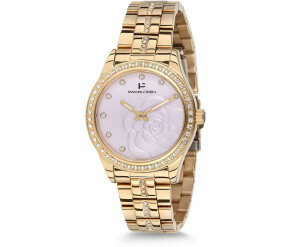 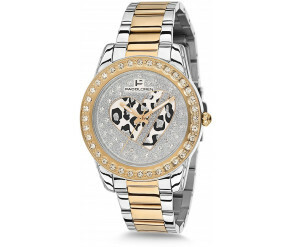 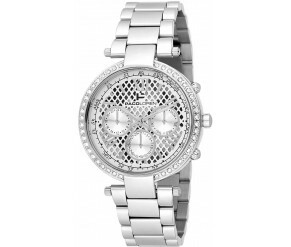 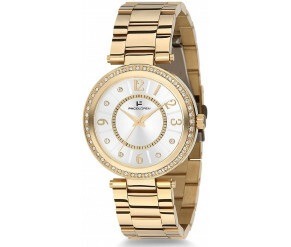 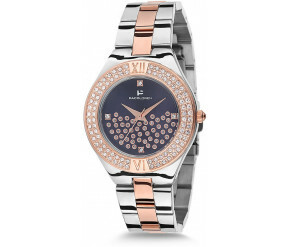 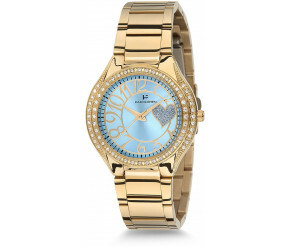 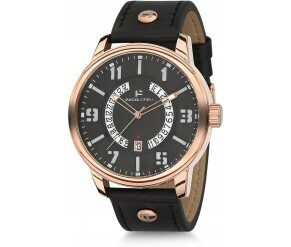 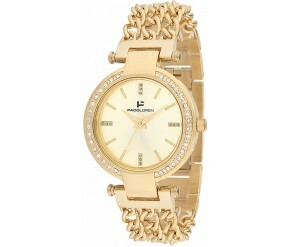 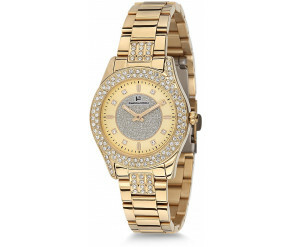 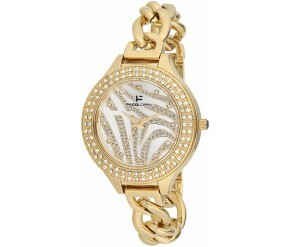 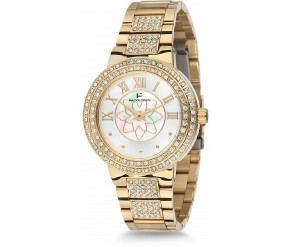 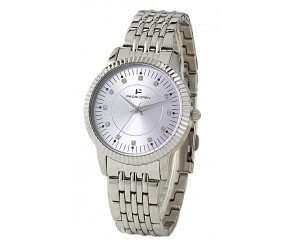 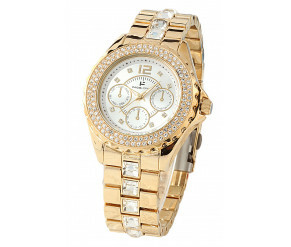 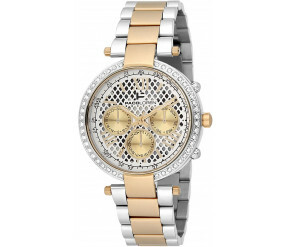 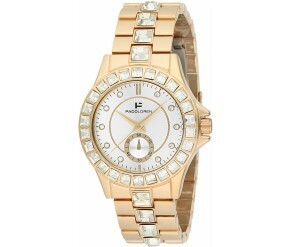 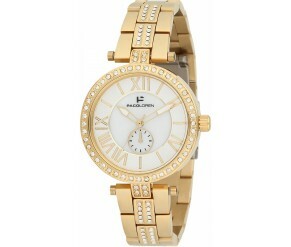 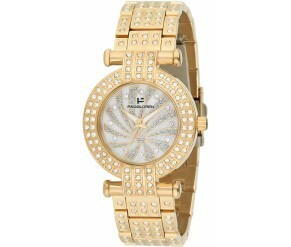 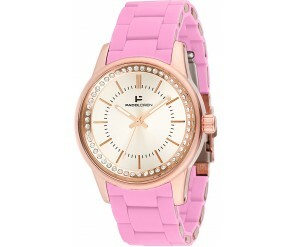 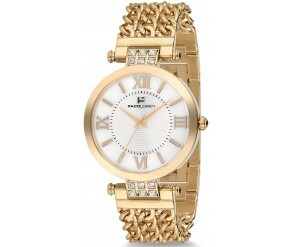 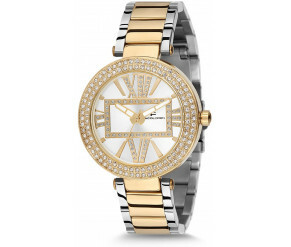 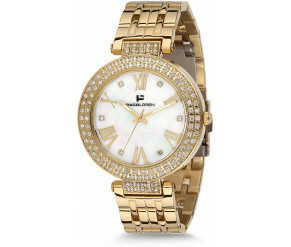 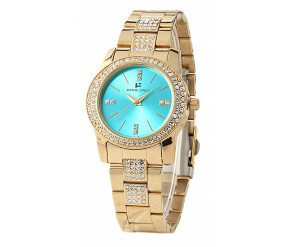 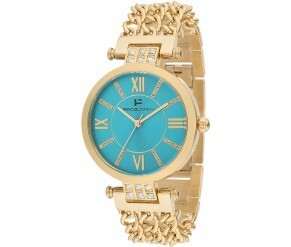 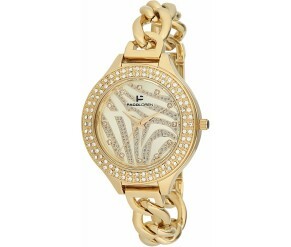 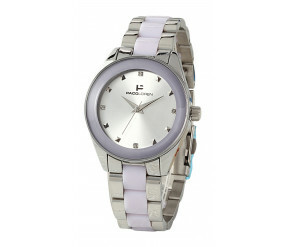 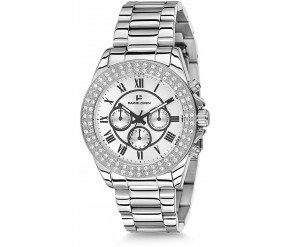 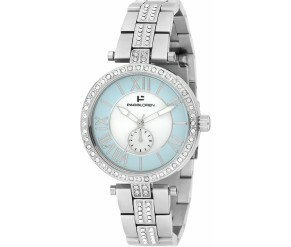 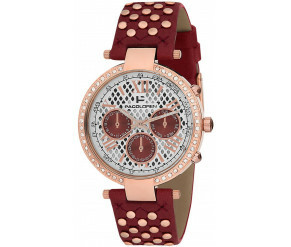 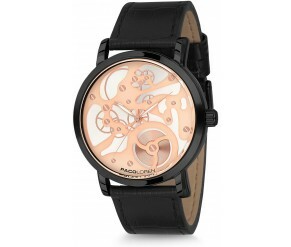 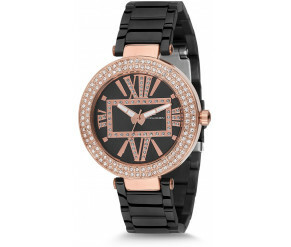 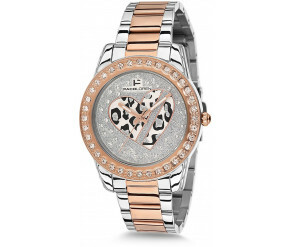 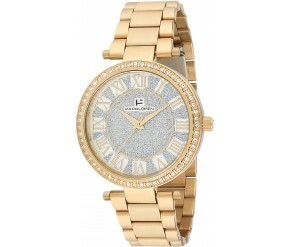 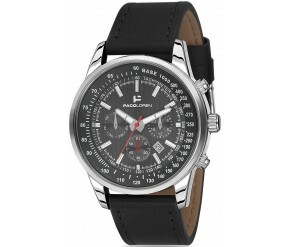 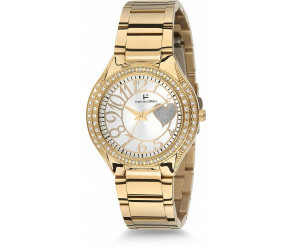 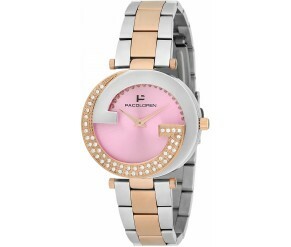 The Paco Loren watch is everything about elegancy. 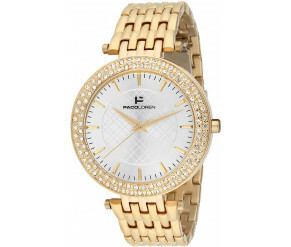 The design of Paco Loren watches identifies with the new generation, the generation that embraces all things sleek and fashion. 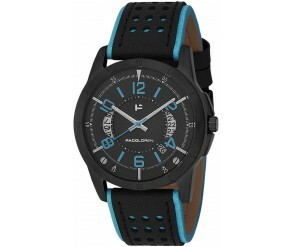 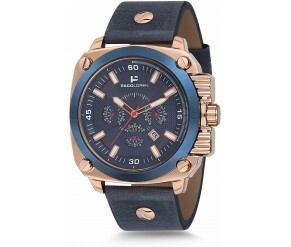 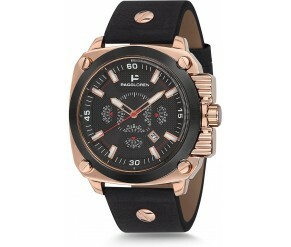 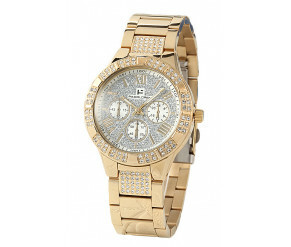 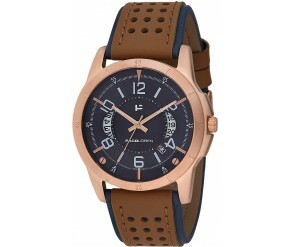 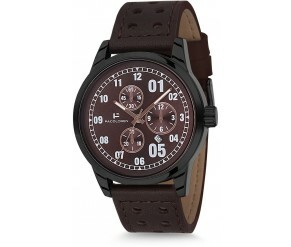 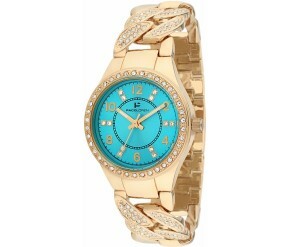 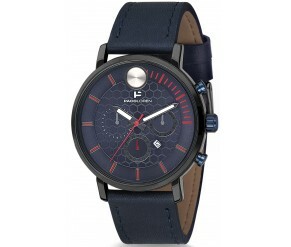 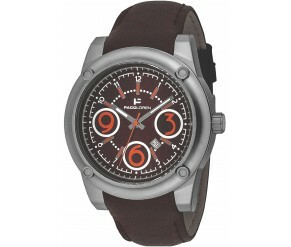 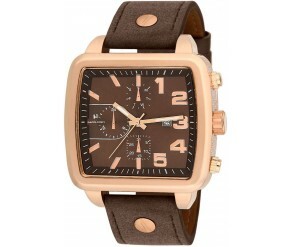 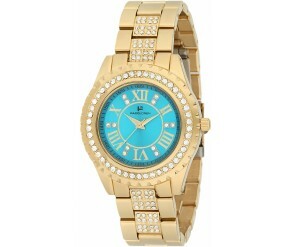 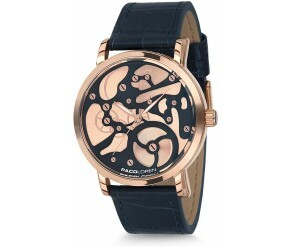 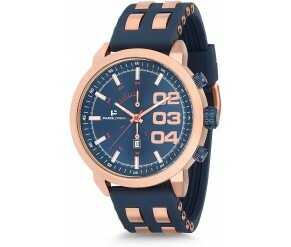 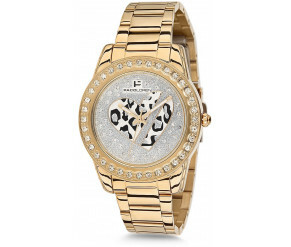 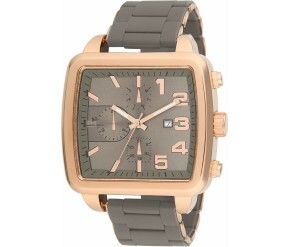 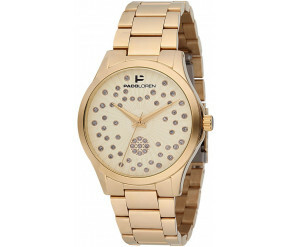 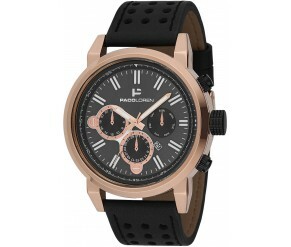 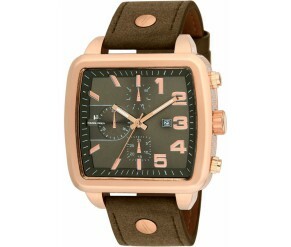 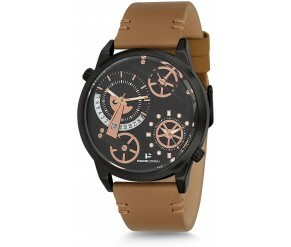 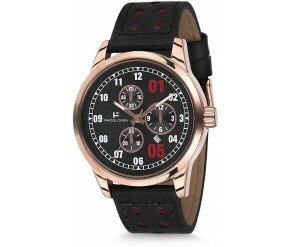 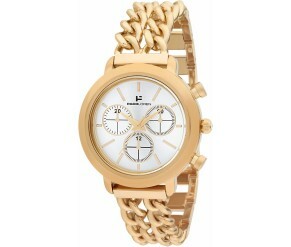 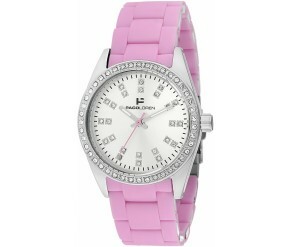 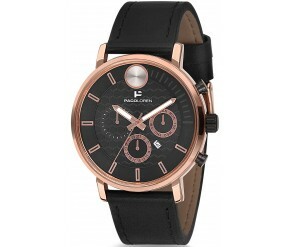 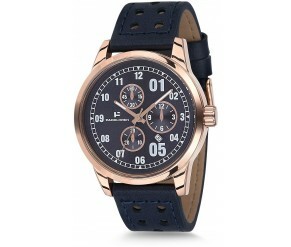 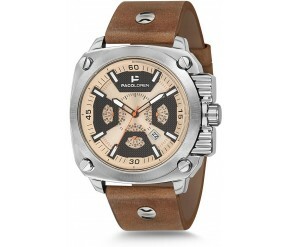 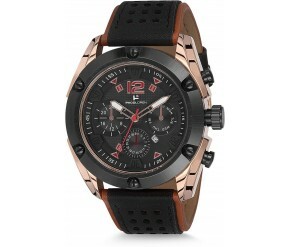 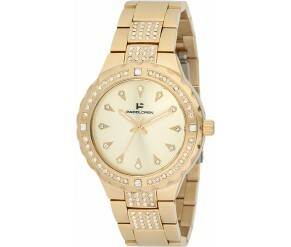 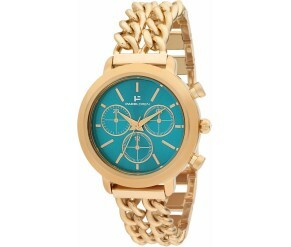 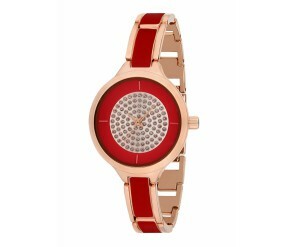 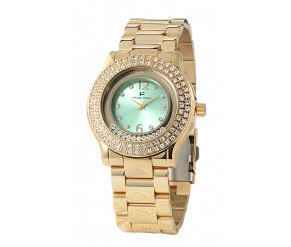 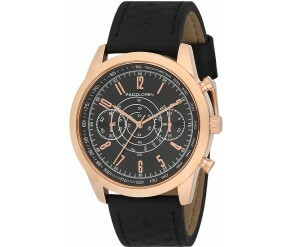 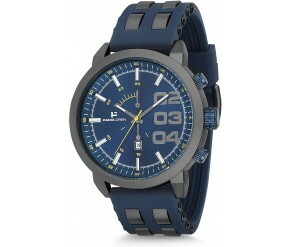 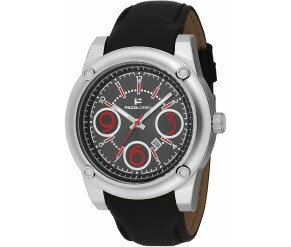 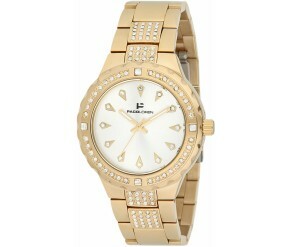 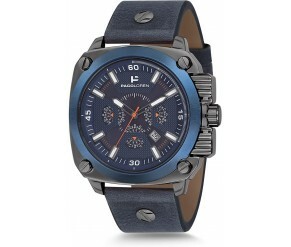 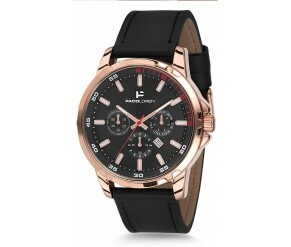 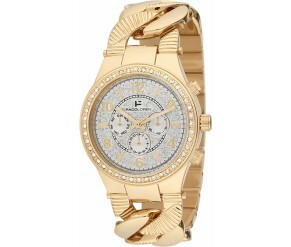 An outgoing and aggressive style seen in today's modern man and woman you will find in Paco Loren Watches. 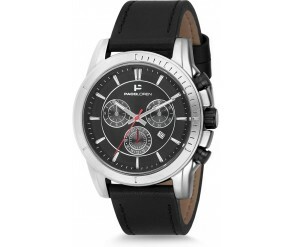 Choose from either a beige, brown or grey leather strap or from the smart combinations of bright colours with gold and silver bracelets, Paco Loren Collection gives a wide range of watch selection.